Please wait while we forward your details to the payment gateway. Please do not Refresh the page or press the Back button now. 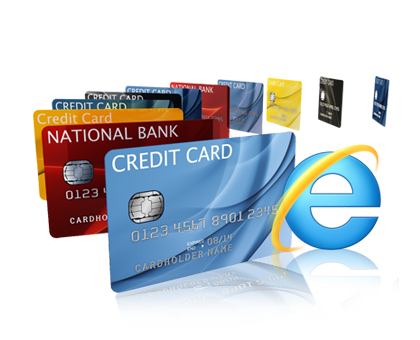 We accept all major Credit Cards, Debit Cards, Indian Net Banking, Mobile payments and Cash Cards through Atomtech.in. Please enter the Transaction amount in INR (Indian Rupees) below that has been intimated to you and click on “Pay Now” button to proceed. Please Note: Convenience Fee & taxes are applicable extra. Note: On clicking Pay Now, you will be taken to payment gateway for the payment completion through an easy and secure payment gateway (VeriSign Certified). You shall be redirected to our website after the transaction. We accept International Credit/Debit Card and PayPal payments through Paypal.com. Please enter the Transaction amount in USD (US Dollars) below that has been intimated to you and click on the button below to complete the Online Checkout Process through PayPal now. WE DO NOT ACCEPT CASH DEPOSITION IN THE BANK ACCOUNTS MENTIONED BELOW.